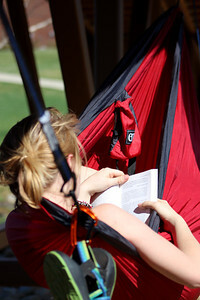 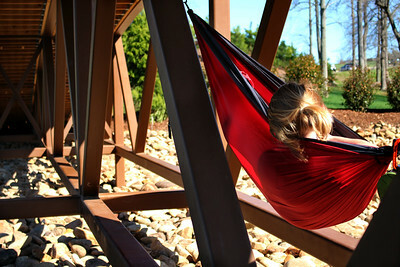 A Gardner-Webb student relaxes in a hammock during a warm afternoon on the campus. 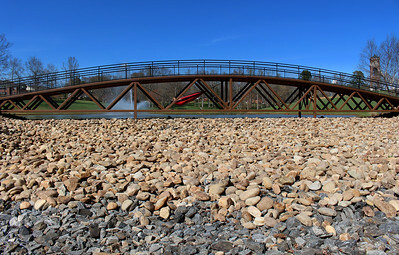 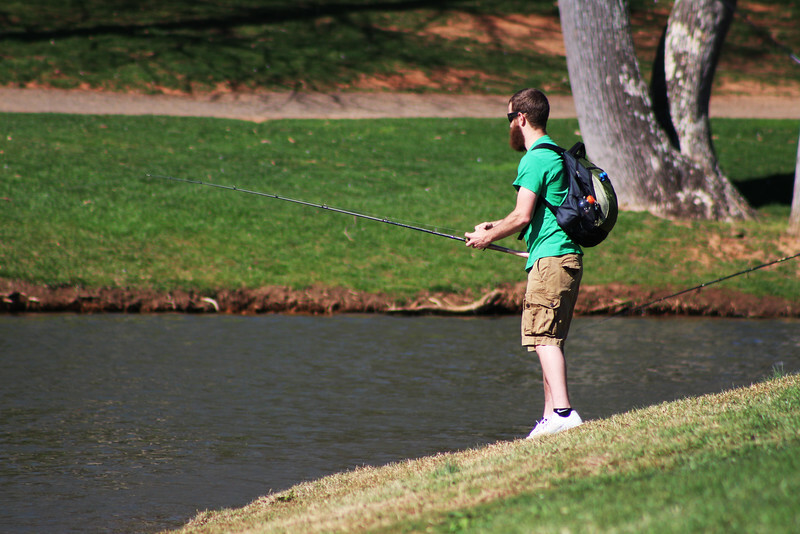 A student does some afternoon fishing on Lake Hollifield on the campus of Gardner-Webb University. 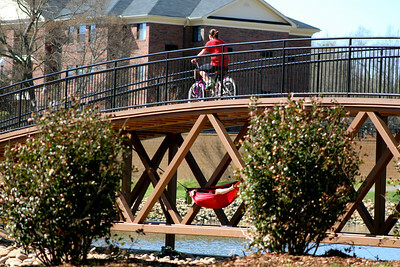 One biking and one relaxing on a warm afternoon at Gardner-Webb University. 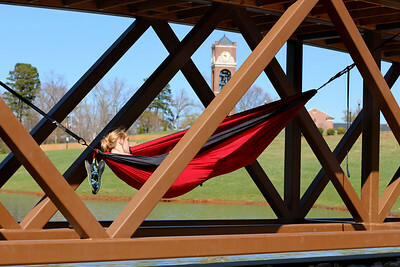 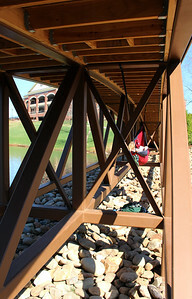 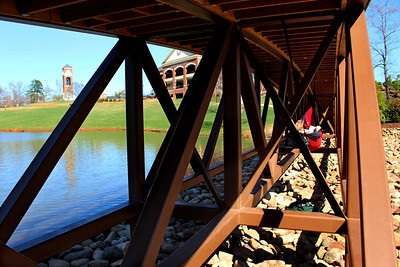 Michaela Glover enjoys a book while relaxing in her hammock under the walking bridge at Gardner-Webb University. 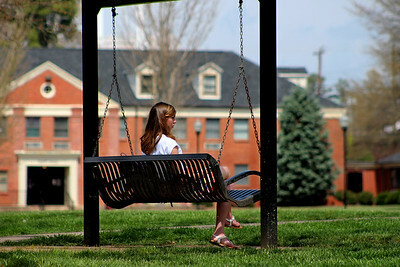 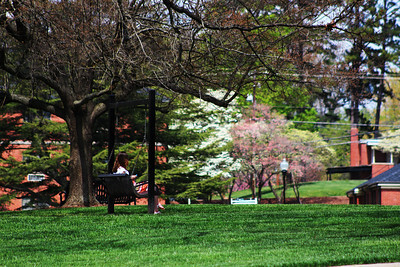 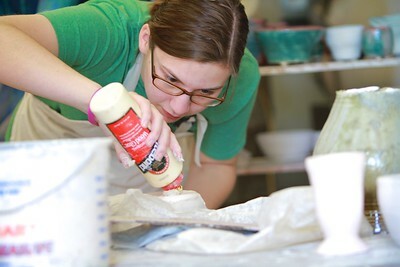 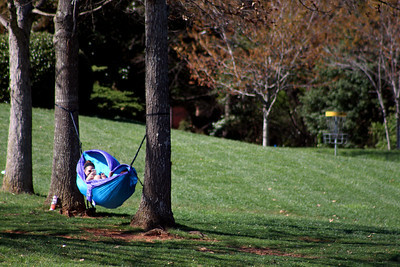 A Gardner-Webb University student sits in the swing on the quad on a warm afternoon. 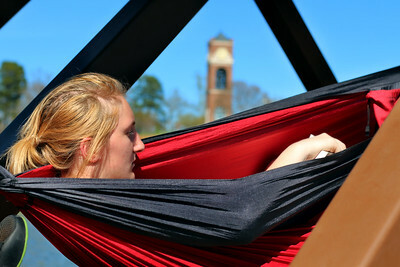 A Gardner-Webb University student enjoys the warmth of the afternoon in the quad. 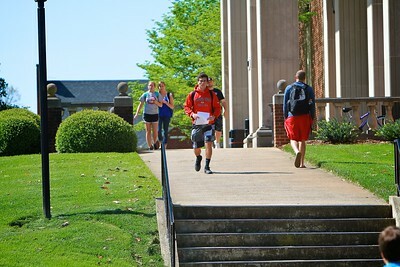 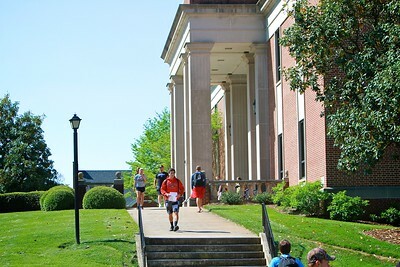 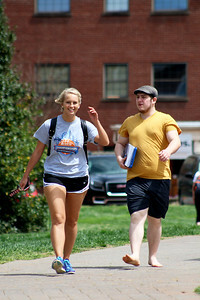 Gardner-Webb University students walking to and from class on a warm afternoon. 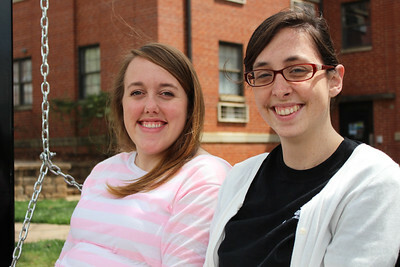 Two Gardner-Webb University students enjoying the warmth of the afternoon sitting in a swing near Decker Hall. 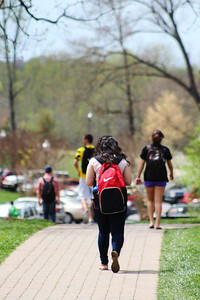 GWU students walking from class on a spring afternoon. 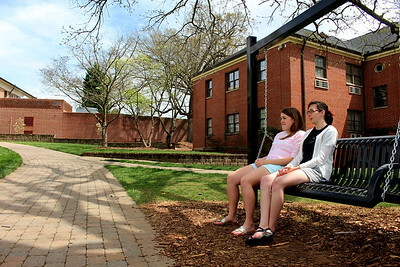 Two Gardner-Webb University students enjoy the warmth of the afternoon on a swing near Decker Hall on the quad. 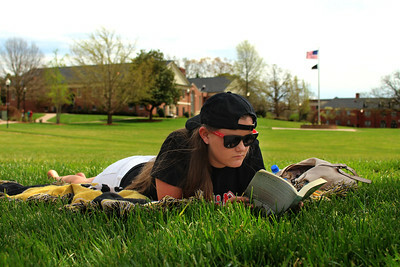 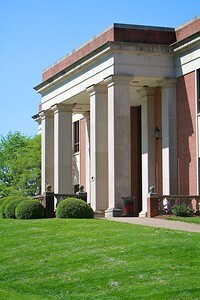 Rebekah Bridges enjoying the afternoon sun, relaxing, and reading in the quad of Gardner-Webb University. 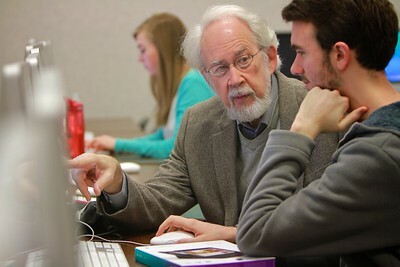 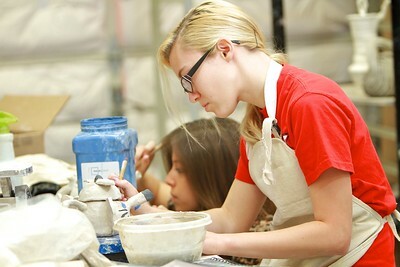 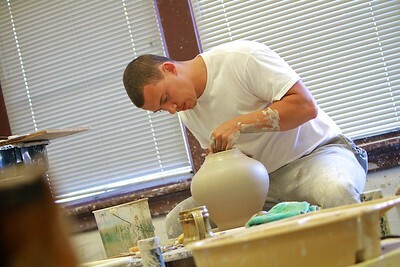 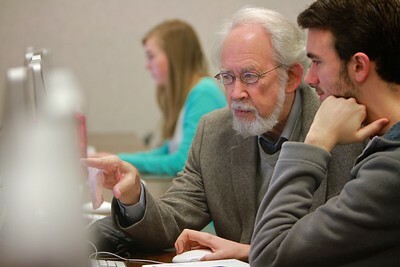 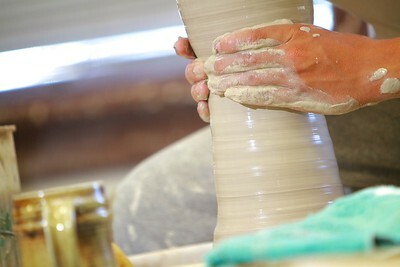 Dr. Joseph Webb discusses a communication project with a student.